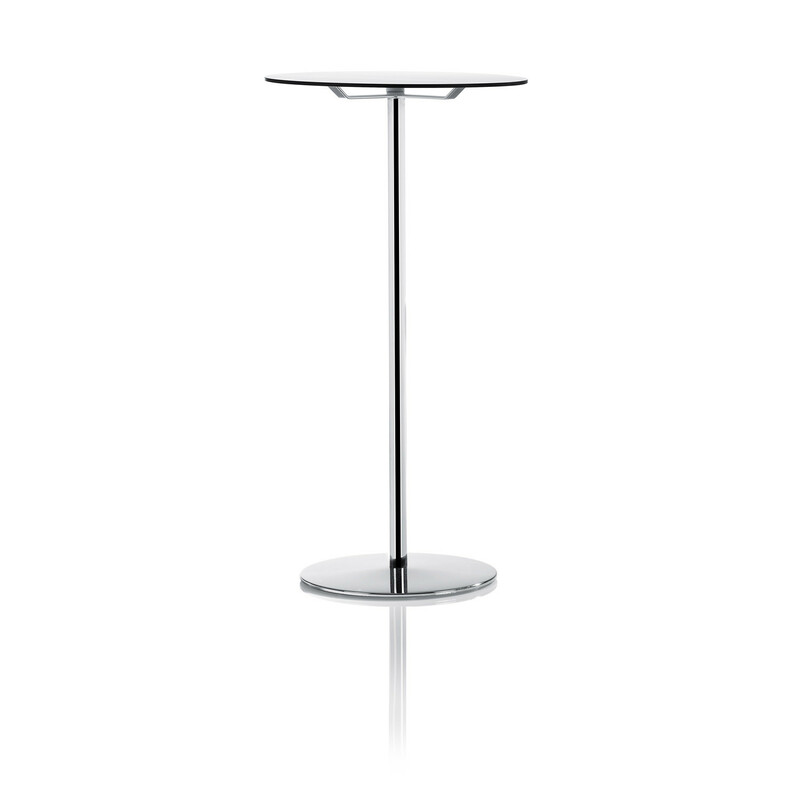 The Millibar Bar Table is the greatest complement for the Millibar Barstools. 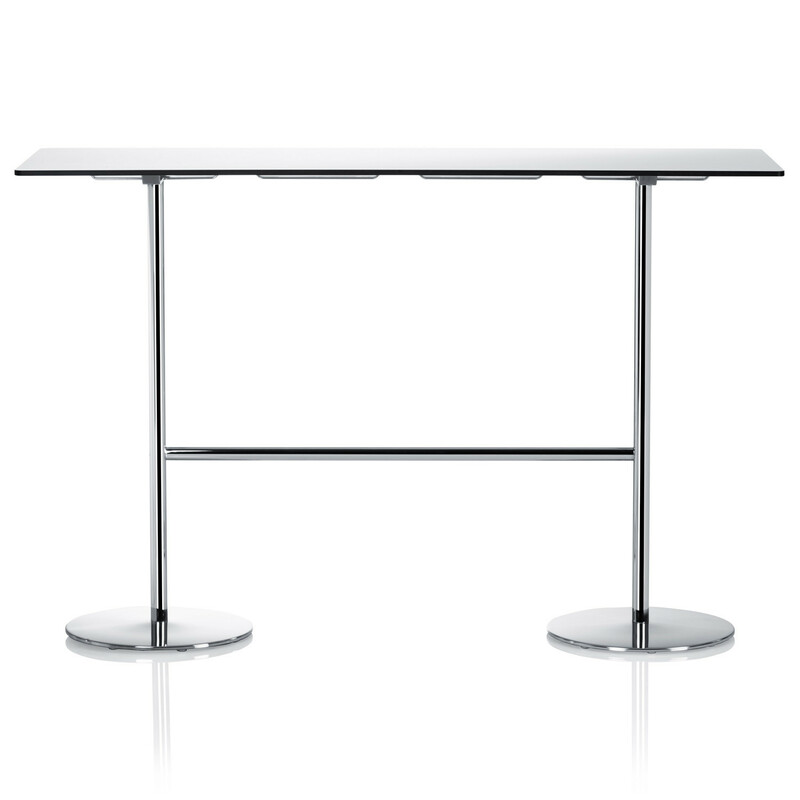 In polished chrome or powder coat finish, and with the table top in white with a black edge, the Millibar Bar Table will bring a neat and airy impression to the surroundings. 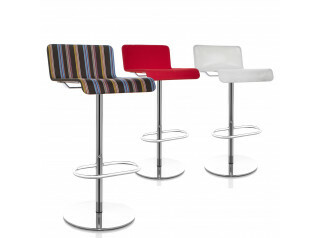 It will fit perfectly in breakout areas within your office or in public environments such as bars. 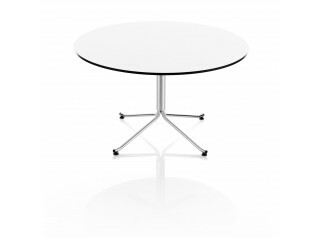 The Millibar Bar Table is available in two heights, 96 cm and 106 cm, in round (Ø 40 or Ø 55) or rectangular tops (45x45 cm or 165x55 cm). 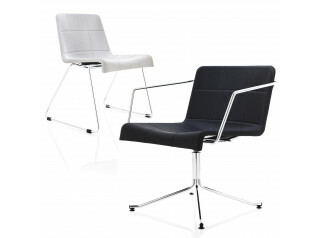 The Millibar Series comprise as well the Millibar Barstools, the Millibar Lounge Armchairs and the Millibar Lounge Table. You are requesting a price for the "Millibar Bar Table"
To create a new project and add "Millibar Bar Table" to it please click the button below. 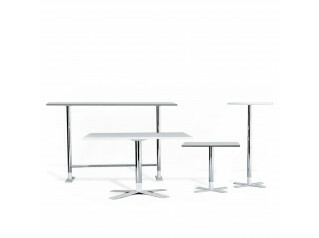 To add "Millibar Bar Table" to an existing project please select below.